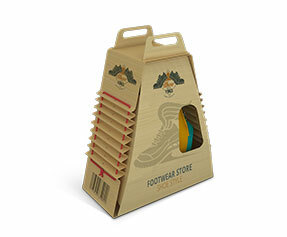 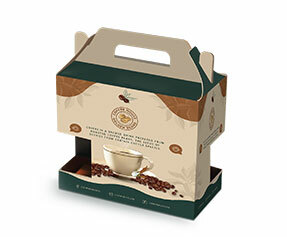 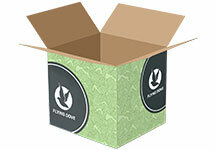 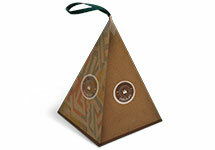 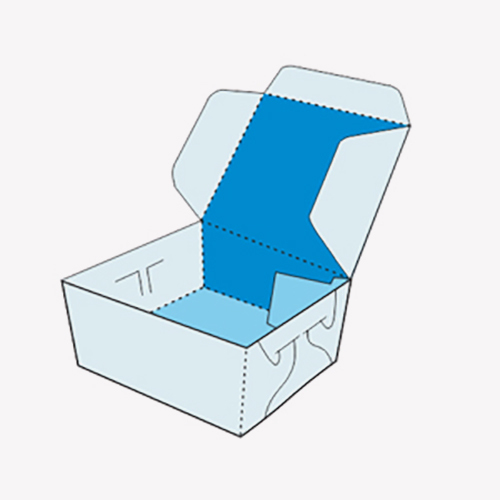 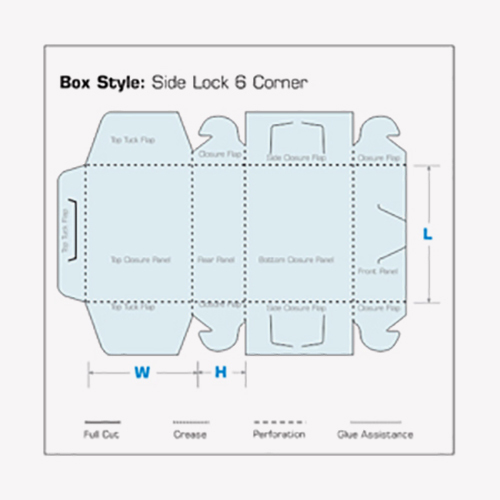 A side lock 6 corner box is made to keep your products secure and provide high convenience while packing and unpacking. 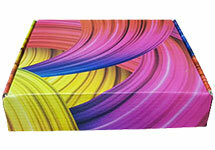 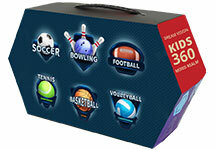 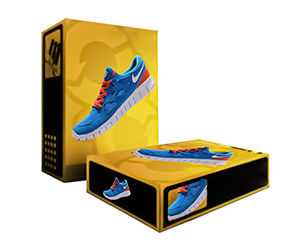 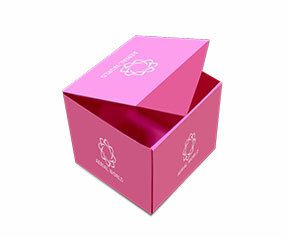 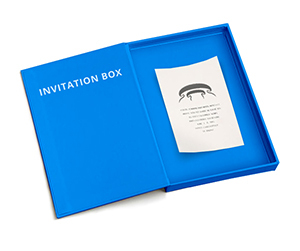 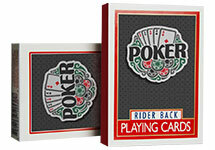 Packaging Blue offers fully customizable designs of side lock six corner packaging to fit your business requirements. 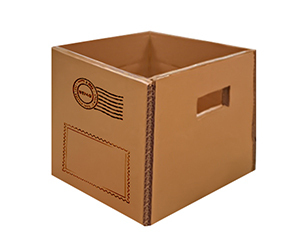 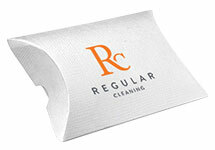 It is made with three panels and is an ideal choice for products that are small or medium-sized. 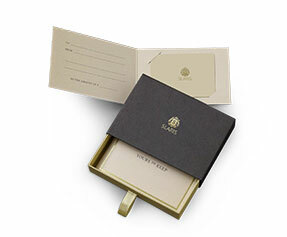 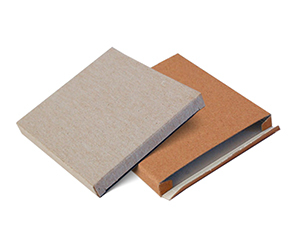 In addition, we offer a full range of cardstocks including 18pt SBS, 24 pt SBS, 18 pt kraft and 24 pt kraft cardstocks as the most commonly demanded. 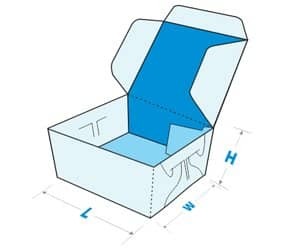 A non-glued lid and tray, the front panel and elongated side-panels are some of the best features that distinguish a side lock 6 corner packaging from the rest. 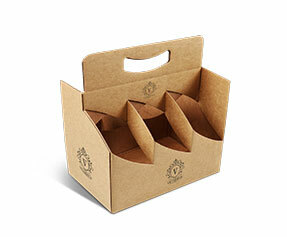 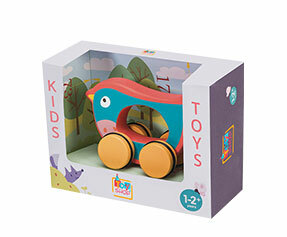 In addition, the inventive design of a side lock 6 corner box with actually six corners makes it the perfect selection for packaging, retailing and transit. 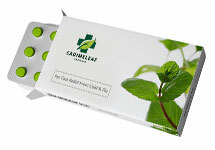 If you require it done on an immediate basis, you may request our sales team for an expedite production. 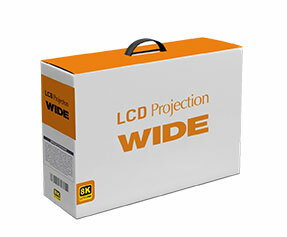 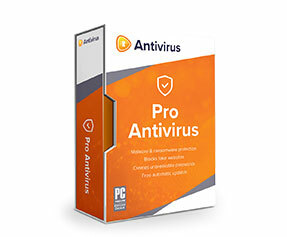 For more information, please get in touch with our sales and support team today!